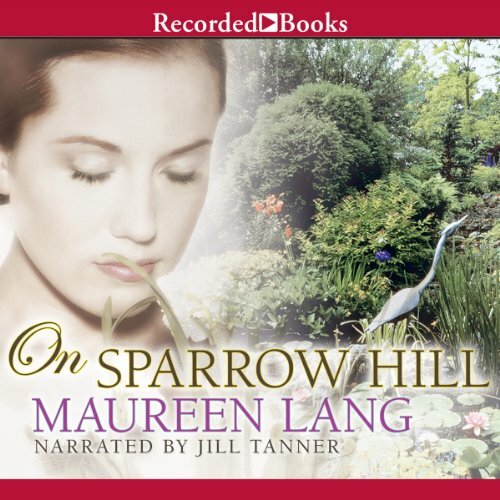 Showing results by author "Maureen Lang"
Talie Ingram is blessed with a devoted husband, a precious toddler, and a baby on the way. But her ideal world unravels when she uncovers a shocking family secret in the 19th-century journal of her British relative Cosima Escott. Only by reading Cosima's words can Talie make peace with the sobering legacy she has inherited - and already passed on. 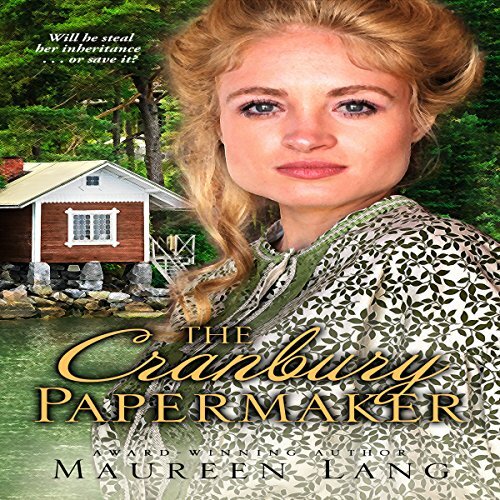 A Golden Heart Award winner, Maureen Lang pens gripping historical novels celebrating God’s grace. 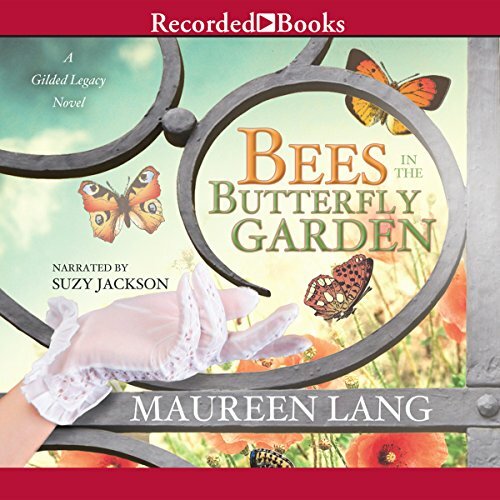 Set in the early 1880s, Bees in the Butterfly Garden finds 18-year-old Meg Davenport in New York City after her father dies. Never close to the man - having been raised in an exclusive prep school - Meg is surprised to learn he was not a wealthy businessman but an accomplished thief. Determined to succeed on her own, Meg decides to take up her father’s trade - but at what cost? Arianne Casterton is devastated when her father and his new wife are killed in a train accident. Despite her faith in God, Arianne's grief soon turns to despair when she discovers one-third of everything her father owned has been transferred automatically to his wife's son and heir, Jonas Prestwich - someone Arianne never knew existed. Jonas's mother married a backwoods papermaker much too soon after becoming a widow, embarrassing Jonas who lives among Philadelphia's elite. 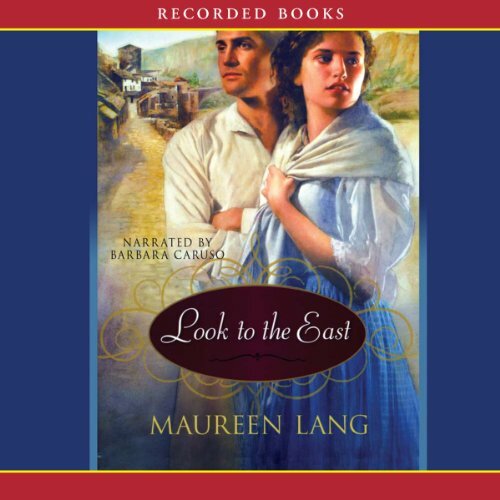 A Golden Heart Award winner and Christy Award finalist, Maureen Lang enthralls listeners with Look to the East, the first entry in her sweeping World War I trilogy. Caught on the front lines of the Great War and torn by feuding families, the French village of Briecort is rocked by fear, suspicion, and blame. As the tale unfolds, the chaste and tender love of an adopted villager and a Belgian refugee shines brightly against a dark backdrop of pride, vanity and greed. 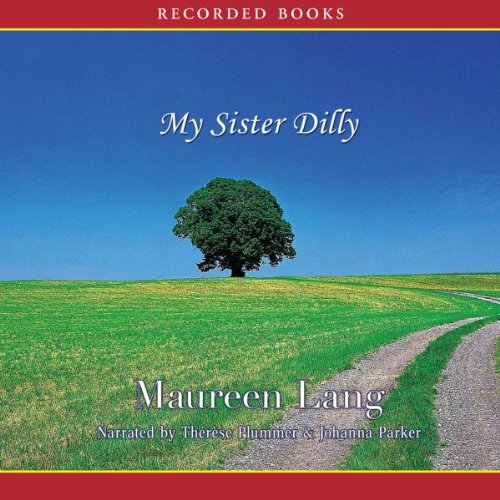 Hoping to atone for failing her sister Dilly, Hannah leaves her California life behind to return to the Illinois farm of her youth. Had Hannah only known the toll that caring for a daughter with cerebral palsy was taking on her younger sister, she might have been able to prevent the shocking acts that sent Dilly to prison. But as she takes her sister home and tries to shield her from the hatred of unforgiving hearts, Hannah is shocked to learn that Dilly has already found another savior.